Did you know that the theme song won an Emmy for best song their first season? Ah, the Animaniacs. If you were in luck as a kid you had that one cool friend who had all the good Sega Genesis games (and if you were really lucky … you were that cool friend). I remember spending so many hours, after an afternoon snack of milk and chocolate chip cookies, settling down cross-legged on the faded blue rug to play this game. I don’t know how many times our moms told us we’d burn our eyes out sitting so close to the TV … but who cares about eyeballs when you’re busy being the best Dot you can be! I love that one of the first buildings you pass as the game begins is one labeled “psychiatry”. Maybe if they didn’t just get locked in the tower every time that they escaped and had some proper counseling they wouldn’t get into such trouble! I’d go totally insane-y too if every time I tried to go out and have a good time I got put in the slammer. Also, their world is incredibly difficult to navigate and could easily drive anyone a little batty. It would be so frustrating to have to work together with two other people anytime I wanted to move some boxes and have something whacked to smithereens, only then being able to use my magic hearts to call all the puppies to me. What have we here? Vampiric novels? See, this right here is why kids don’t like reading … sometimes books really are out to get you. These poor Animaniacs seem to be suffering from a shared delusion (a folie à trois if you will) and really I’m regretting not stopping in to see the psychiatrist when we had the chance. Oh those anguished faces! 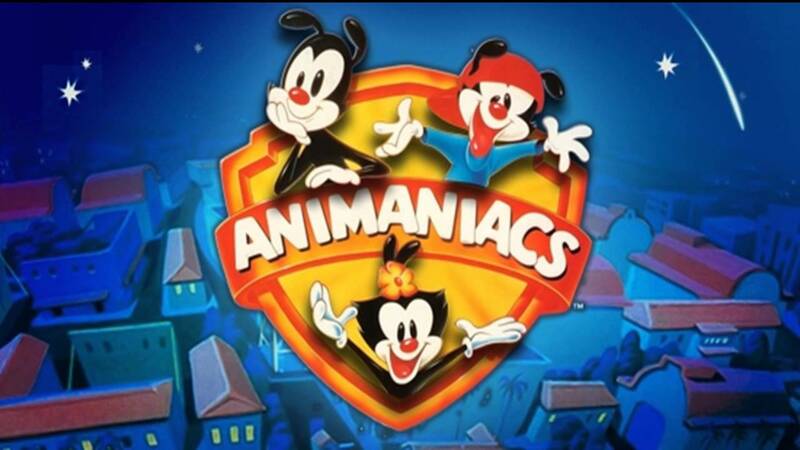 I’m so sorry I failed you this time Animaniacs! I hope someone else takes the time to play again soon so you don’t stay locked up in your tower for too long! BT told to split Openreach.